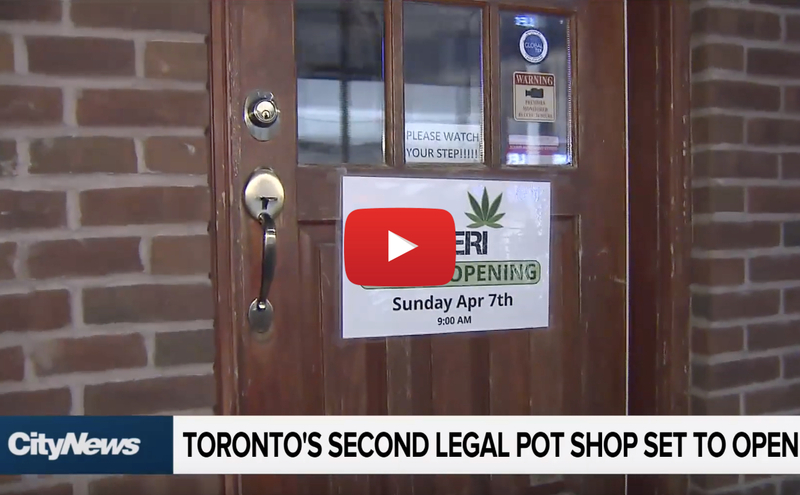 Some of Toronto’s wealthiest residents now have easy access to cannabis with Sunday’s opening of the city’s second legal retail store. “There’s always the anxious people but I can assure everybody we’re not going to run out of product,” said Rob, Ameri’s consultant who prepared the store’s opening. The consultant declined to give his surname over concerns about crossing the U.S. border. 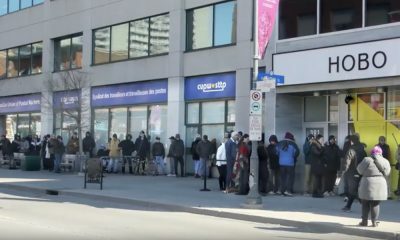 He said a Sunday opening was selected because the store wanted to address any bugs in its operations, prepare staff and avoid the crush of buyers that The Hunny Pot Cannabis Co. experienced when it became Toronto’s first cannabis retail outlet to open its doors April 1. Only 11 of the 25 stores that will receive licences to operate across the province are currently open. In addition to two in Toronto, there are three in Ottawa, two in Kingston and single locations in London, Burlington, St. Catharines and Brampton. Ontario’s government has decided to limit the number of licences that will operate alongside online sales. As the day wore on, the lines at Ameri disappeared leaving a steady stream of people to mill about the store to examine buds through a magnifying glass or sniff the contents of sample jars. Rob said the first hours of operation saw a wide cross-section of customers from different age groups. 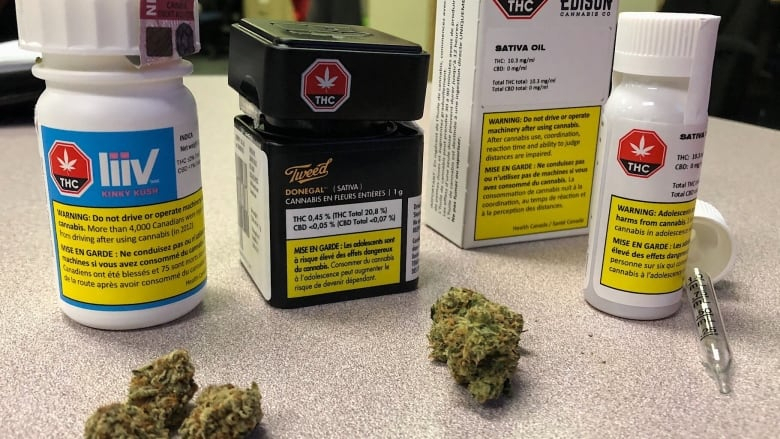 Being located in a wealthy neighbourhood will make it more convenient for shoppers who may have been afraid in the past to be associated with the drug before it became legal across Canada in October. The lack of lines was what attracted Michael, a customer who shunned The Hunny Pot, a large retail location on trendy Queen Street. “I live further downtown but I was in the area so I added it to my shopping trip,” said the 39-year-old British national, who has been using cannabis for 20 years. Like Rob, Michael also declined to provide a surname over concerns about crossing the border. He spent $70 for a two-month supply of dried bud for weekend use. Prices range from $10 to $15 per gram depending on strain and supplier. That’s more than online shopping but not a big downside, said Michael. Jennifer’s employment at Ameri is a secret she’s withholding from her mother back in the Dominican Republic because of the stigma that still exists there about selling drugs. The 35-year-old decided to sell cannabis because she believes in the healing power of pot. She was also enticed to become involved in an industry that will grow and present other employment opportunities. 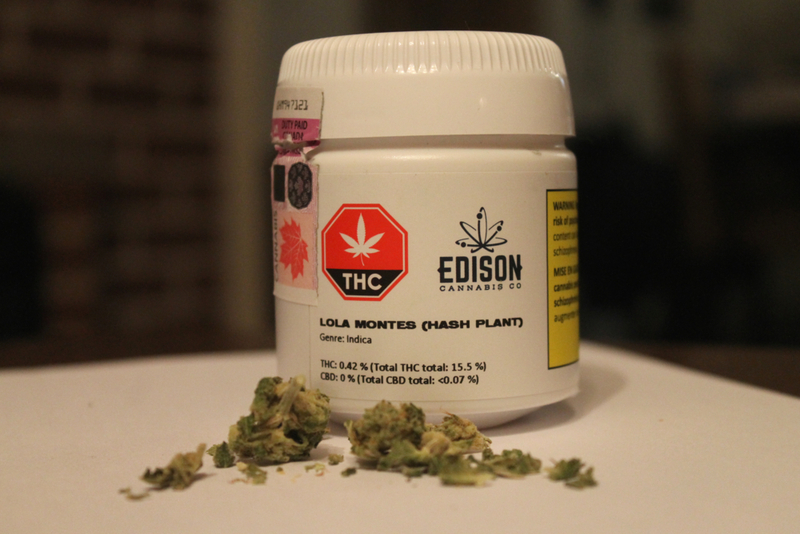 “It’s a really rapidly growing industry and is going to change the Canadian economy,” she said in an interview outside the store. Jennifer is one of about 20 employees who have been trained to work at the store that is open seven days a week. While identification is required to prove the buyer’s age, personal details aren’t stored beyond the required 90 days, said Rob. He said privacy is an issue raised by customers, including an American citizen who got “all grumpy” because his identification was scanned when he made a purchase. 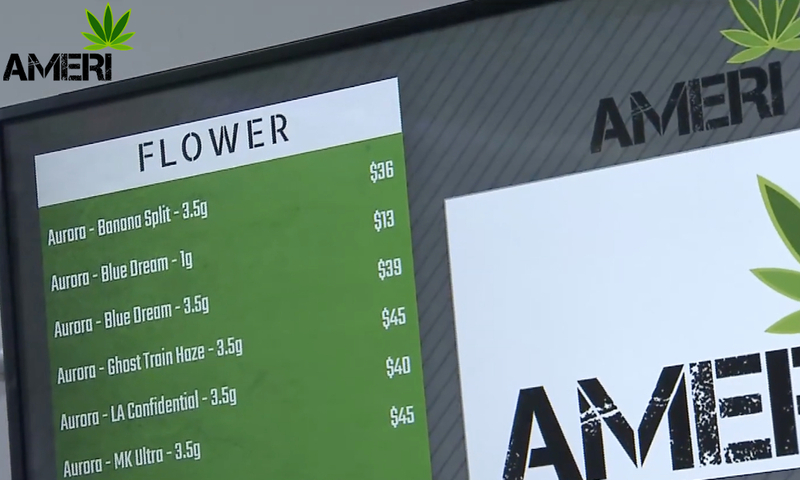 Rob sees the novelty of cannabis shops subsiding as other retail outlets open across Ontario.